class="post-template-default single single-post postid-1070 single-format-standard samba_theme do-etfw wpb-js-composer js-comp-ver-4.1 vc_responsive"
Ziona, a documentary I worked on last year as an editor, will receive its world premiere at the American Documentary Film Festival ‘AmDocs’ in April 2018. Directed by Clare Carter and Leonora Lonsdale, the documentary provides a fascinating insight into the secretive world of a Himalayan cult led by its charismatic leader, Ziona. 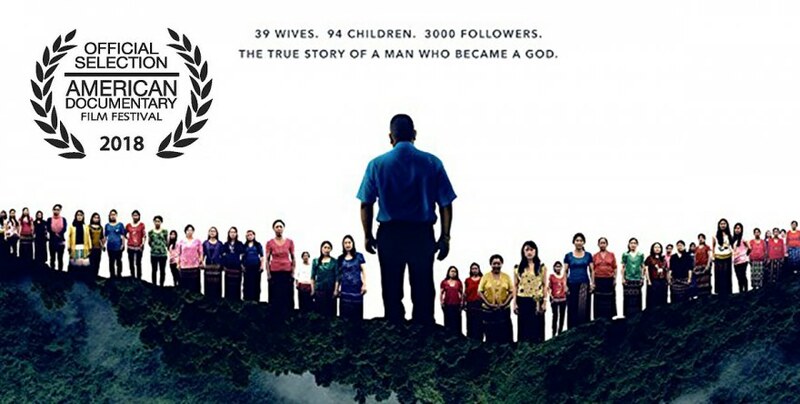 SYNOPSIS: Ziona Chana is head of the world’s largest family, with 39 wives and 94 children, all living in one giant purple house in the Himalayas. Ziona Chana runs his family and the village around him like a dictatorship. Built on the premise that he is a prophet, Ziona commands all aspects of village life; he controls government funding and welfare distribution, he is head of the church and writes all religious materials, he allocates employment and tells people who can and cannot get married. He is known to all simply as “ The Father” . This film is the story of life inside that village. Of how one man and this small community confront global issues of individuality vs the state, freedom vs control.